Optimize the performance of your Garmin sonar with compatible transducers authorized for use by Garmin. Use our convenient Transducer Selection Guide to find the right transducer for your boat and application. 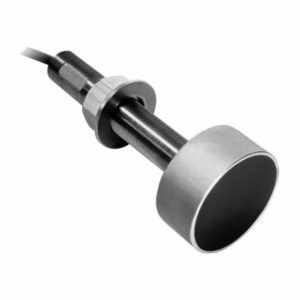 Download our transducer brochure for more information.